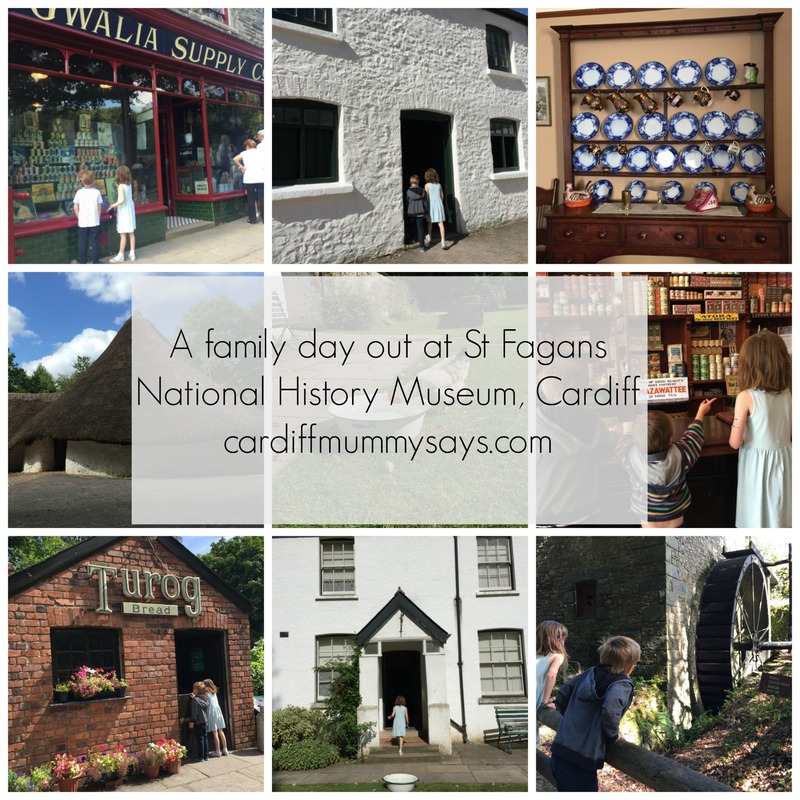 As I’ve previously written on Cardiff Mummy Says, I think St Fagans National History Museum is one of the most important places in Cardiff for local children (and adults, for that matter) to visit. 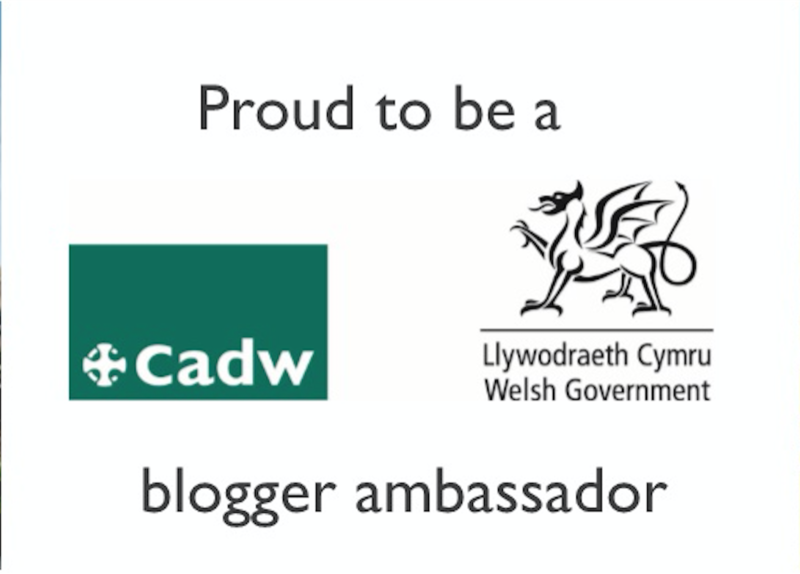 We’ve recently become blogger ambassadors for St Fagans, as well as its sister site National Museum Cardiff, and I’m thrilled to be working closely with two of my favourite places to visit to let you know more about what they have going on for families. 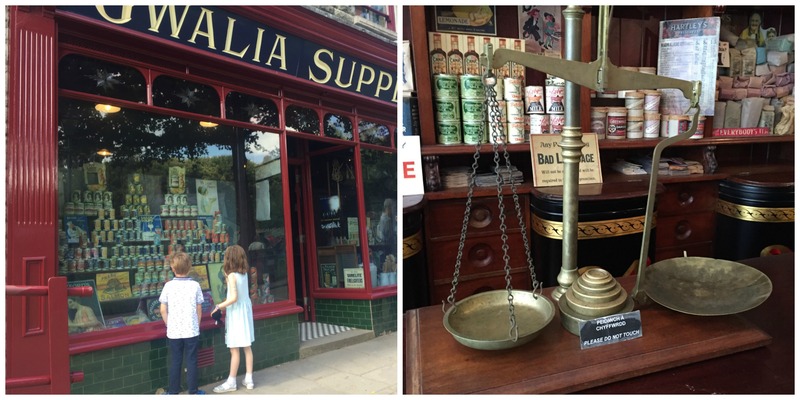 St Fagans is where the history of the everyday people of Wales truly comes to life. 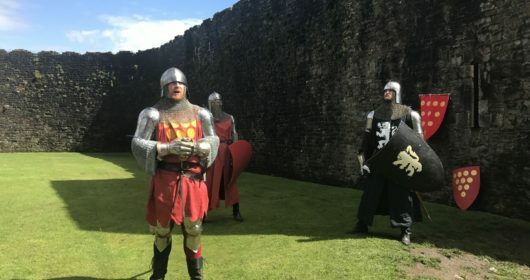 Being able to step inside actual buildings from different eras of Wales’s past – all of which have been carefully deconstructed at their original location before being rebuilt on the museum’s 100-acre site – can teach you about the past in a way even the best history book never could. Each building acts as a discussion point for a period in time. 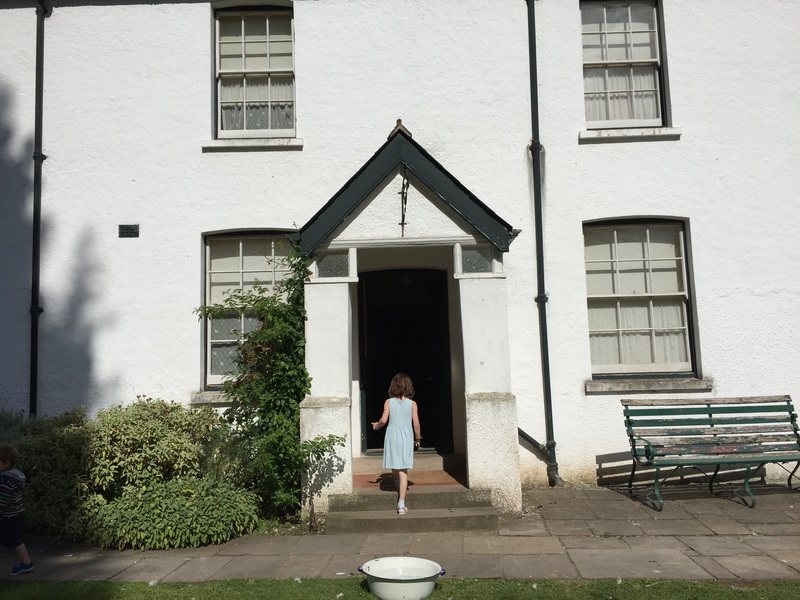 My children love hearing about what it was like for pupils at Maestir School, a small village school built in 1880 and where children aged five to 14 were taught. 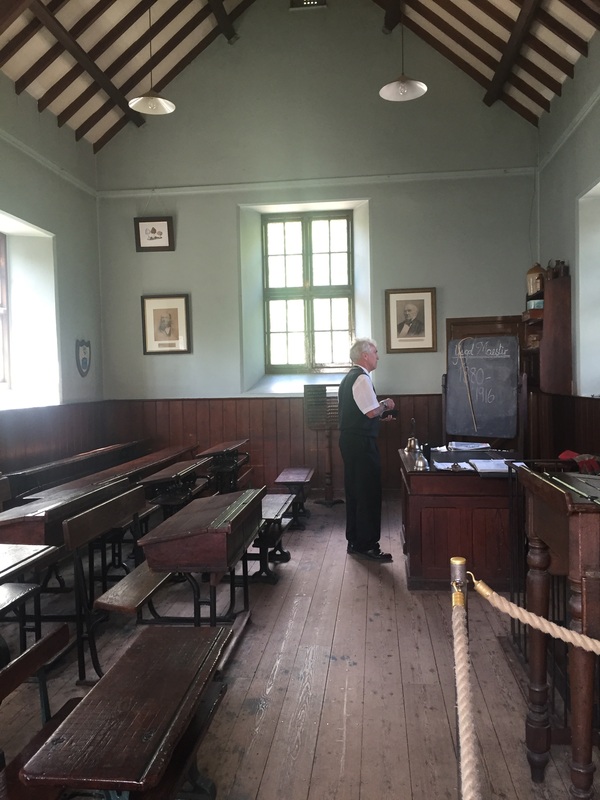 They can see the Welsh Not, given to children who didn’t speak English; the cane hanging on the side of the chalk board, and the wooden desks, ranging in size for the different age groups. 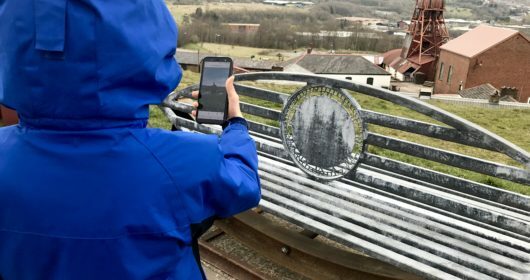 By visiting the six terraced miners’ cottages of Rhyd-y-Car – built by Richard Crawshay for the workers in his iron ore mine – my children can easily see how life progressed from 1805 to 1985; while the 1940s prefab helps them understand what life was like in post-war Wales. They can see for themselves how dark some of the houses were because windows were so small in the days before central heating and double glazing were introduced. 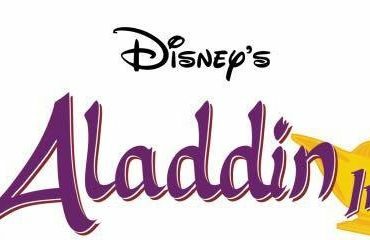 They notice the absence of internal toilets, carpets, televisions and telephones. 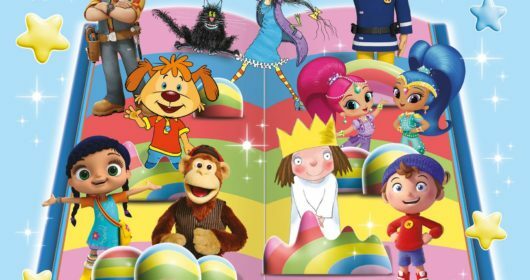 History is such a vast concept when you are but six, nearly five, and two as Little Miss E, Little Man O and Toddler Boy I are. 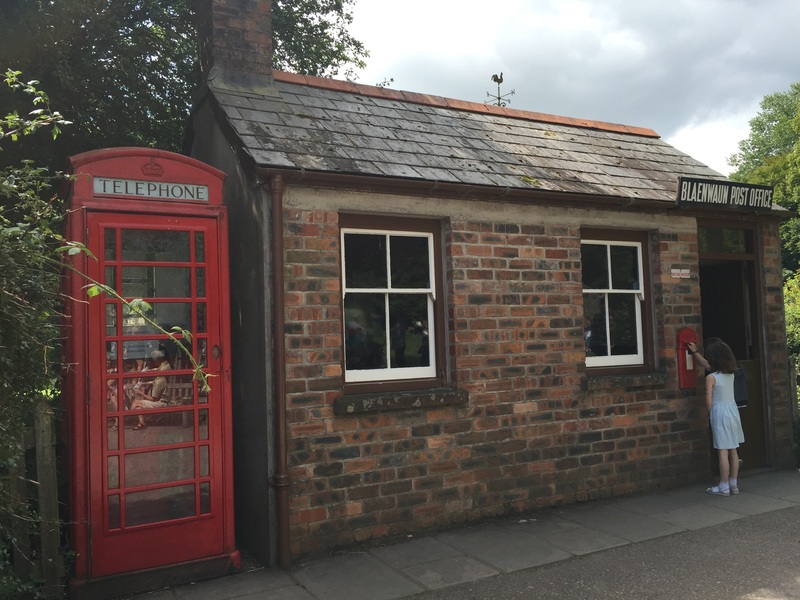 But St Fagans has helped them realise that ‘the olden days’ isn’t one all-encompassing term and helps them realise what life was like at different stages of Wales’s history. Even more so on the days when volunteers are dressed up in period clothing, re-enacting days gone by. 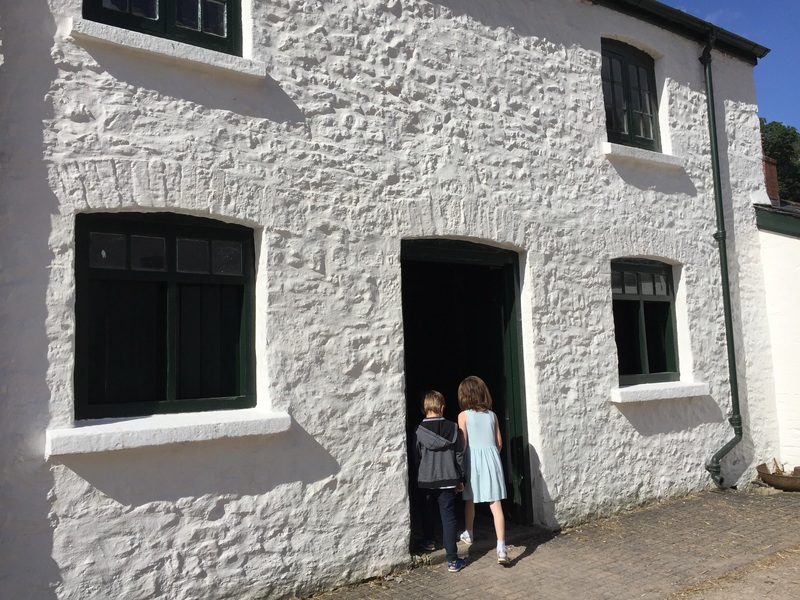 With more than 40 buildings to explore, I love that it’s possible to have a different experience every time you visit St Fagans. 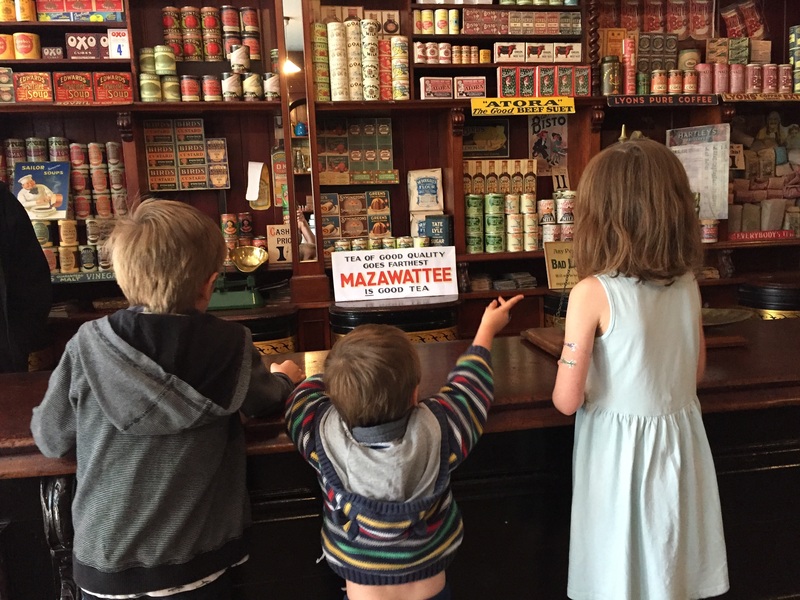 Like a lot of visitors we generally head to the central area which includes the Rhyd-y-Car cottages, the school, the Gwalia stores with its old-fashioned tins, packets and weighing scales, the bakery, the post office, and the Miners’ Institute. 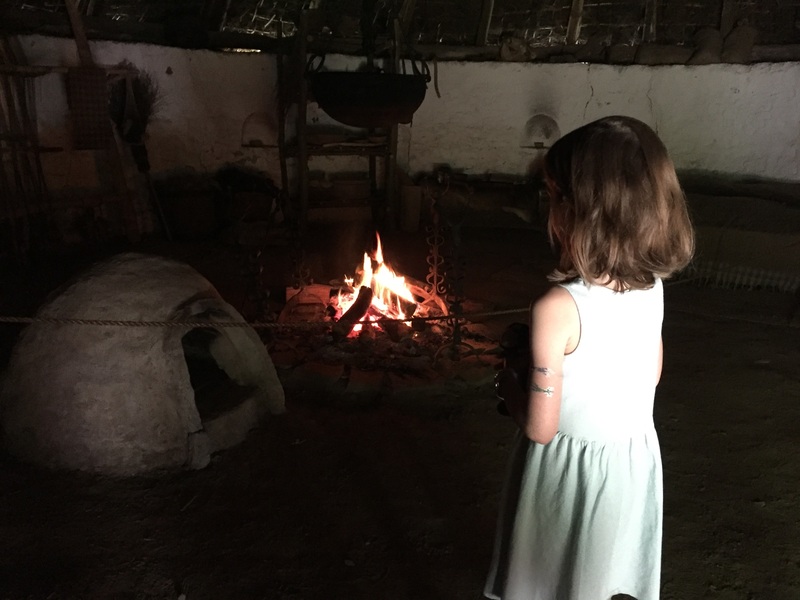 But on our most recent visit, we decided to focus on Llwyn-yr-Eos, the farm stead, and Bryn Eryr, the new reconstructed Iron Age roundhouses. The farm house and the castle are the only buildings which stand in their original positions as they once were in St Fagans village, with the museum built around them. We spent an hour in the farm area alone, learning about the family who once lived there as my children quizzed the very friendly member of staff on duty. Dating back to 1850, Llwyn-yr-Eos is furnished as it would have been in the 1930s. 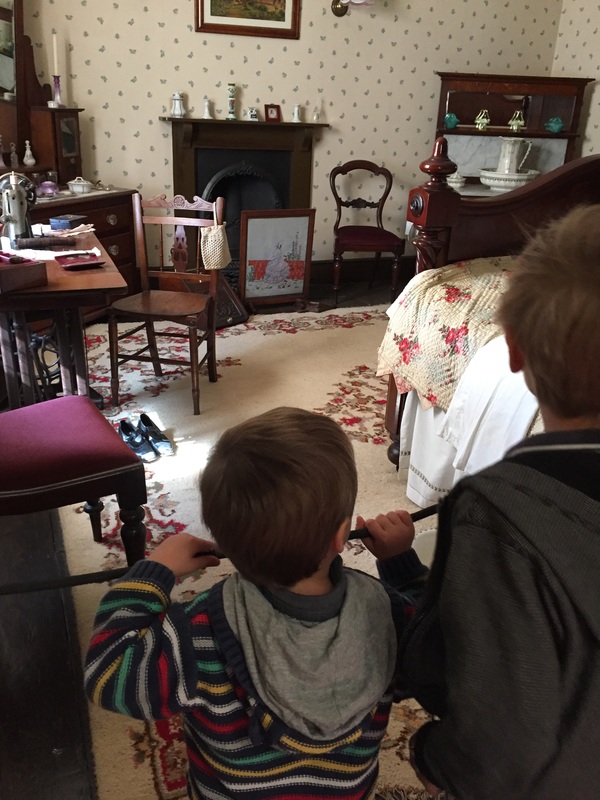 The guide explained that one of the bedrooms showed that the eldest son would have been on leave from the war. 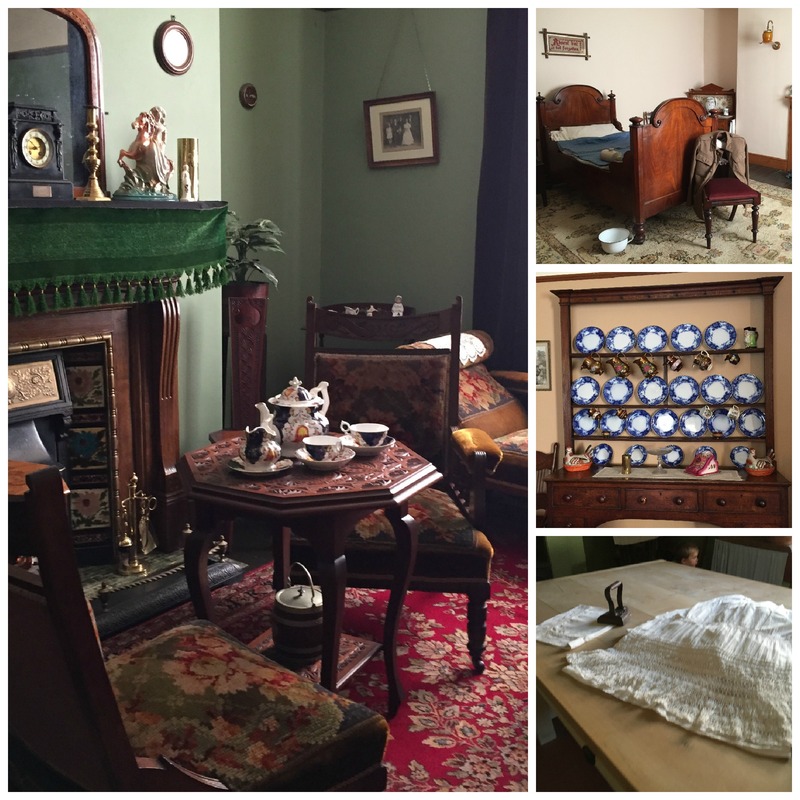 There were several other children living in the house, but the rooms which would have been their bedrooms are not accessible to the public as they are currently used as offices for museum staff. 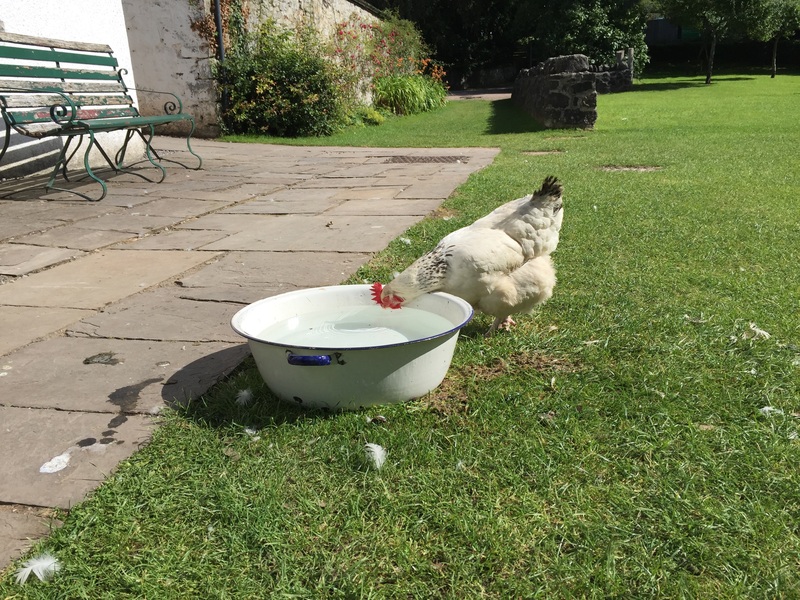 Outside the farm house, we explored the various barns and old-fashioned farming equipment, and watched the ducks drinking water from the bowl outside the front door, as well as the piglets, as they scampered around one of the old barns, while their mother dozed on the floor. From there, we headed back up the path to Bryn Eryr, the Stone Age roundhouses, which opened this summer. These are reconstructions, based on archaeological excavations at Llansadwrn, Anglesey between 1985 and 1987. 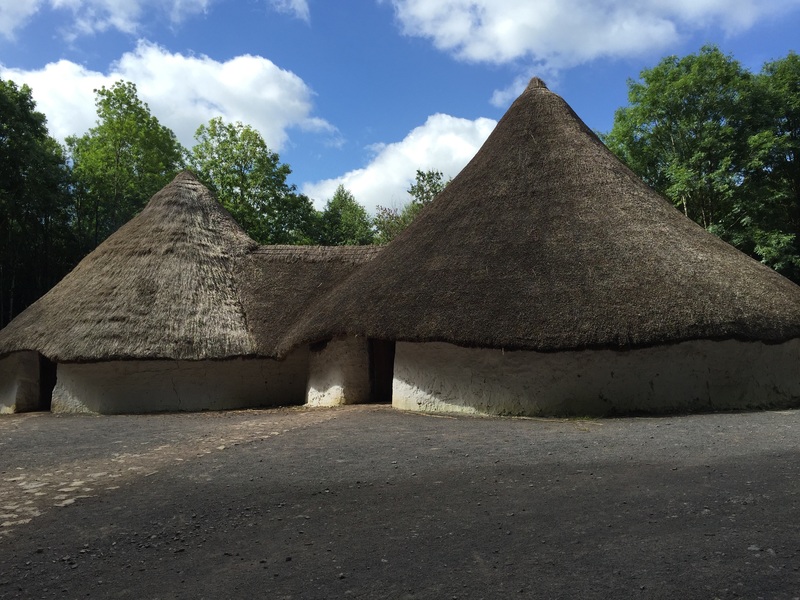 The houses date back around 2,000 years, and the reconstructions saw around 1,500 volunteers using ancient techniques such as making the walls from clom and thrust thatching the roof. Inside the two conjoined houses, a fire heats a large cooking pot, with a bread oven nearby. You can find out more about the reconstruction on the website. We also spent time exploring the woods opposite the prefab, where a big information board shows you the foot prints and poo left by different animals found in the wood, and you can bird spot from the wooden hut. We brought a packed lunch with us, which we ate on one of the many picnic tables around the museum grounds. 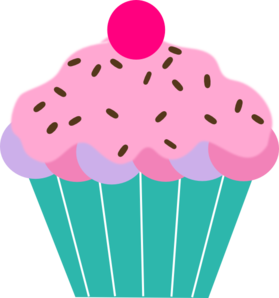 The museum is currently undergoing redevelopments, which mean its café is currently closed, but there is a food kiosk at the entrance and stalls serving ice cream and drinks dotted around, and of course the bakery serving freshly-baked bread. 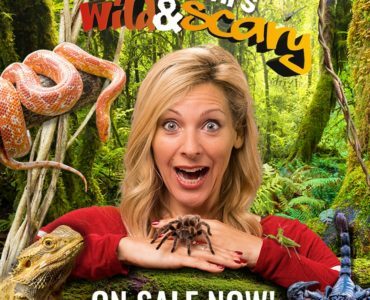 Although the museum is really family-friendly, it’s worth knowing that buggies are not allowed in most of the buildings. 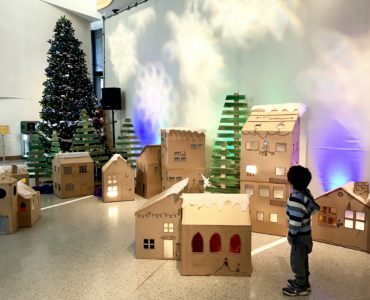 As you can imagine, the museum spends a lot of time and money conserving and protecting the buildings, and a constant flow of pushchairs and prams would cause irreparable damage. A sling or baby carrier is a good option for babies and toddlers. St Fagans National History Museum, Cardiff, CF5 6XB. 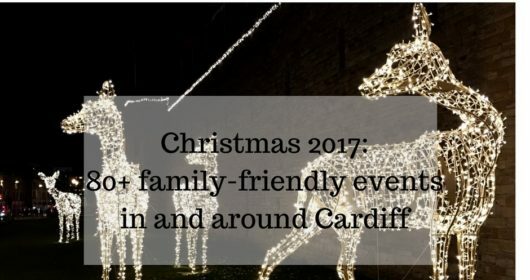 St Fagans is open daily 10am-5pm. 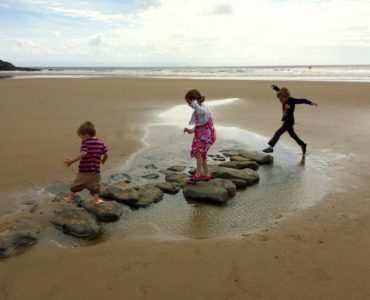 It is free to visit, although car parking charges of around £5 a day apply. 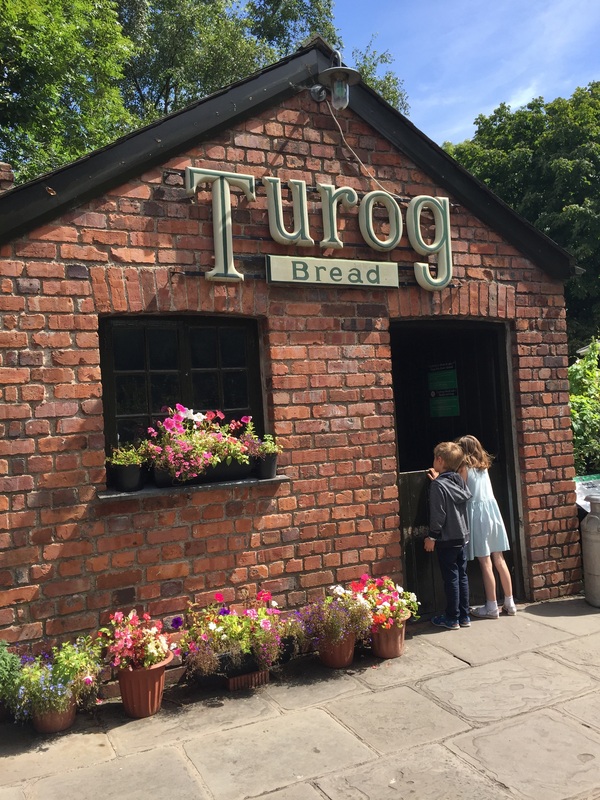 This weekend of Saturday 10th and Sunday 11th September sees the annual St Fagans National History Museum Food Festival, a free event with plenty on offer for families. More than 80 food, drink and craft stalls will showcase the best Welsh and international produce, while family-friendly activities during the festival include circus workshops, model cows to milk, historic cooking displays, learn more about beekeeping, find out about Iron Age cooking and food, learn about post-war rationing in the prefab, as well as meeting members of The Great War Society to hear more about the life of soldiers and nurses in the First World War. As you can imagine, the Food Festival gets busy, so arrive early to avoid disappointment. 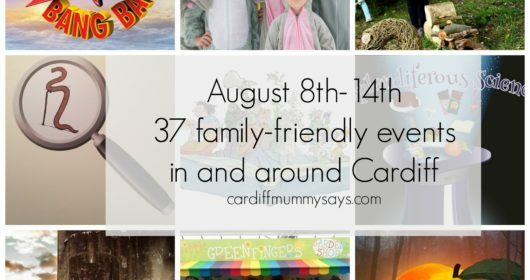 For more ideas of family days out in South Wales, see the Cardiff section of Cardiff Mummy Says or follow Cardiff Mummy Says on Instagram. Oh I utterly LOVE St Fagans. I have to go again soon. There are so many parts to explore. 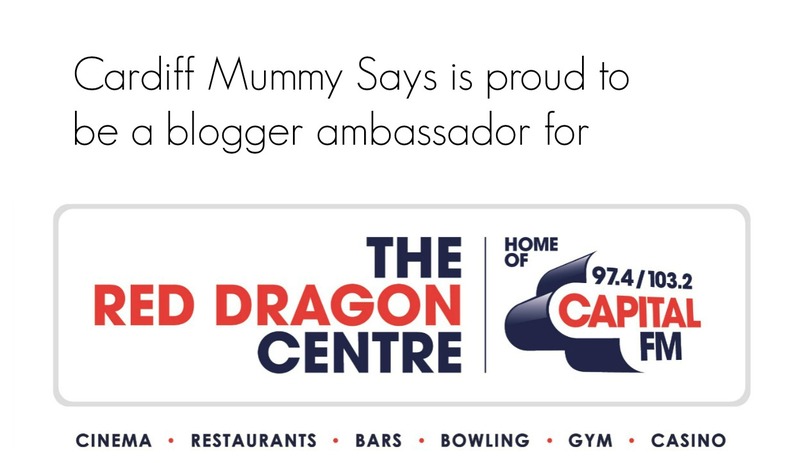 It’s a massive asset to South Wales I think. 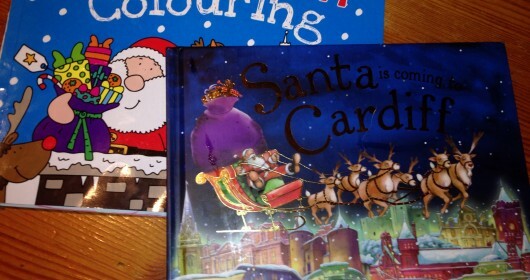 These pics are superb too. St Fagin’s is such an amazing place, you really get an insight into how people used to live in Wales.